Compassion is an orgranization that I've been supporting for the past 13 years. It is a well run company that spends 80% of it's revenue fulfilling their mission to "release children from poverty in Jesus' name." Over time I have increased my giving to support clean water iniatives, health & wellness efforts for women with new borns, in addition to helping women to form their own small businesses! So many families in the world struggle to provide basic necessities for their children, often through no fault of their own. In fact, it's hard for us to realize that if we've got $20 in our pockets, we're already wealthier than 80% of the world's population! I believe that as I bless others... God will bless me. I hope that in the months to come... I'll be able to use this business to partner with Compassion and assist more families around the world. 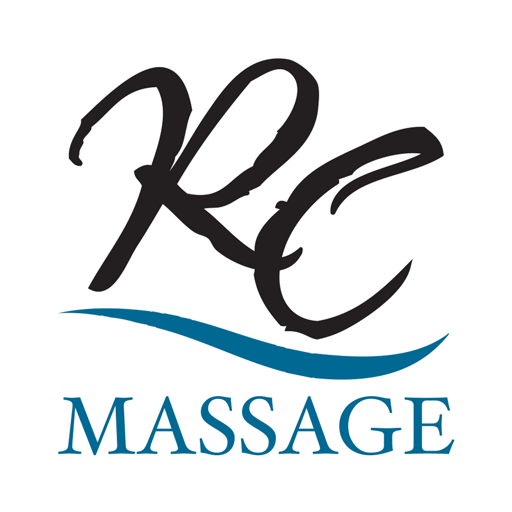 I hope that youwill take pleasure in knowing that your patronage of River City Massage Wellness will go towards those efforts.